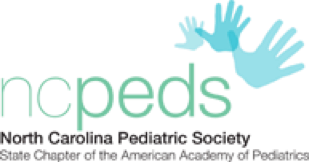 Our 50,000+ customers from small staff associations to large enterprises have chosen Yapp to create mobile apps for events, conferences, meetings and internal communication. Meet a few of our awesome customers and read their stories below. each other that is only for us." 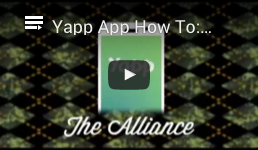 Watch this video from The Alliance app touting how easy it is to download Yapp. "The best thing about Yapp is that it's simple to update, clear and easy to read and navigate. The feedback from attendees has been fantastic, they loved it. Within 2 minutes of setting up the 'Conference Selfies' page, pictures started to roll in!" "We love it! Fantastic way to keep in touch, share photos and feedback. everyone got on board right away." an hour or so, and then spent some time editing the information as needed. Why choose Mobile Apps by Yapp? mobile app creator and user. 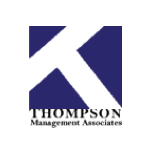 management resources on building the mobile app. Best ROI. Yapp is the best value on the market. 90% cheaper than most alternatives. Our no-fuss pricing is listed on our website. There are no hidden fees and no long-term contracts. The security and support provided is best in class. All bugs, app store approvals, and support is managed by Yapp.